Very pleased with my purchase. Though it took a little longer than expected, the glasses arrived in perfect conditions. 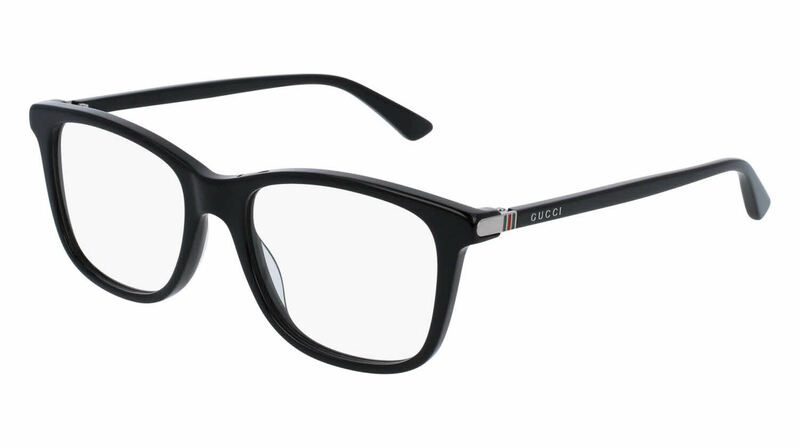 They are as pictured, and fit very well; prescription is exactly correct. I have a large head and sometimes struggle to find frames that fit, but these are perfect. In person, the blue of the frame is not as pronounced.